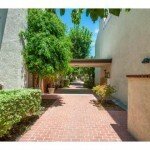 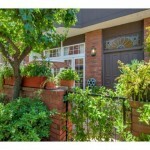 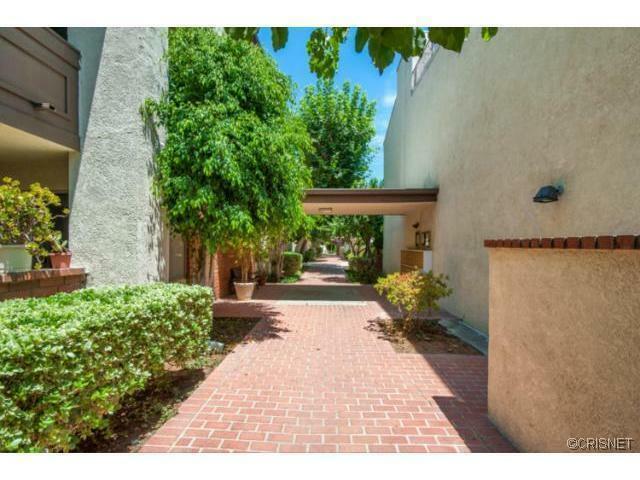 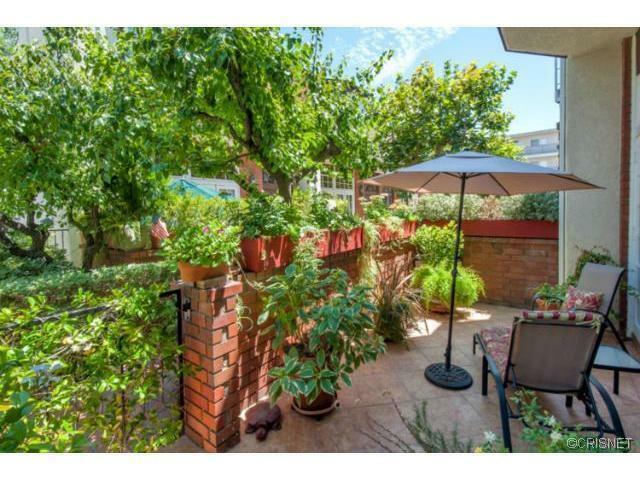 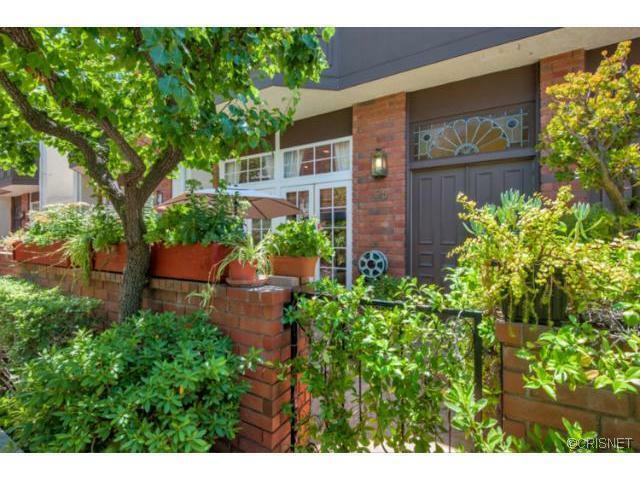 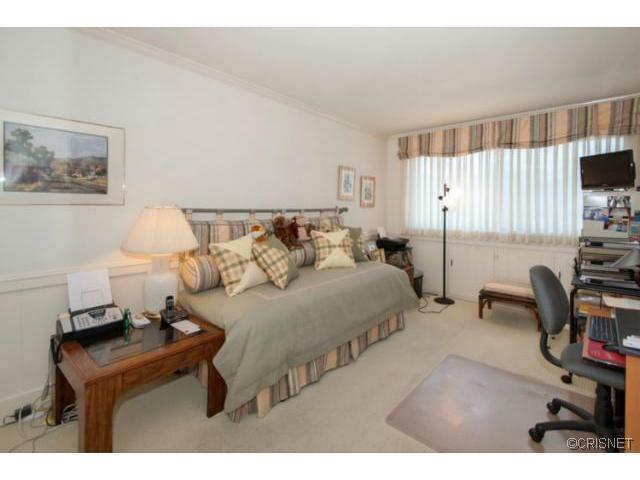 With almost 1900 square feet of living space this is truly one of the finer townhomes available in in Encino. 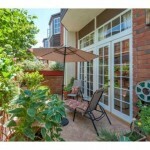 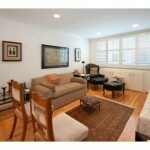 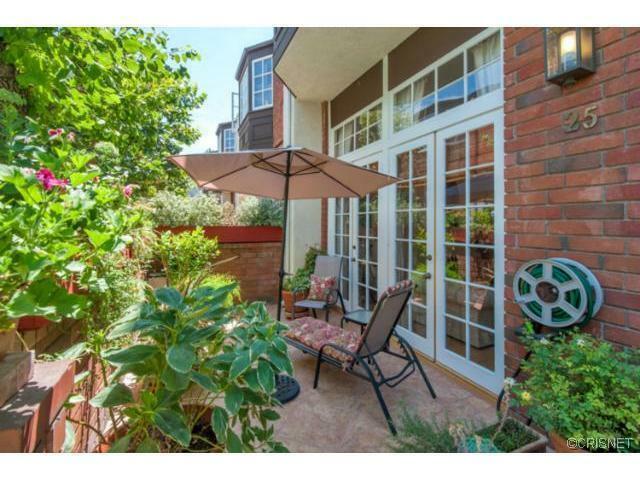 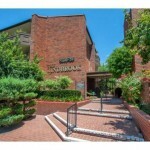 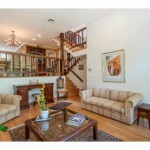 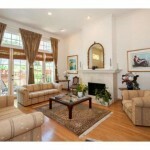 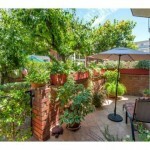 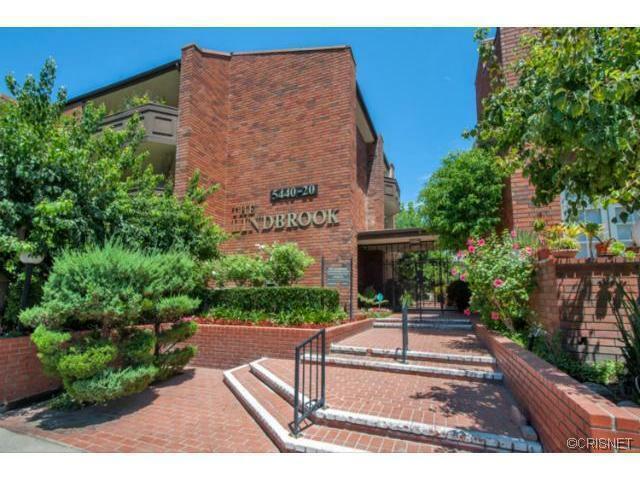 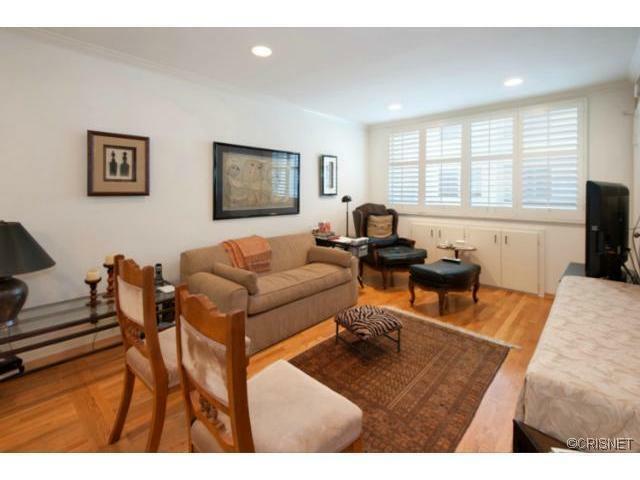 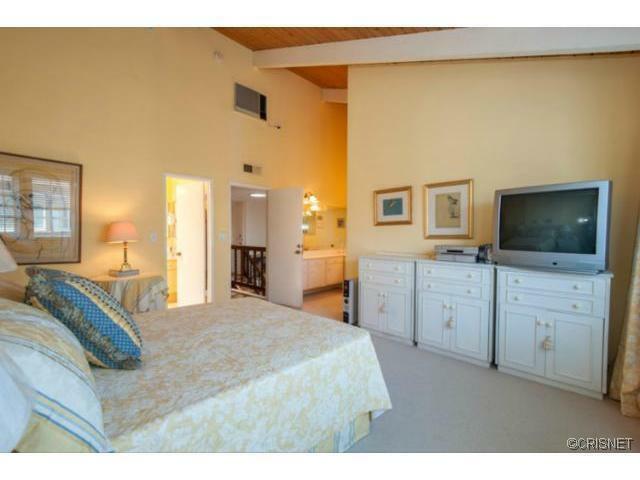 This exquisite unit is peacefully located away from the street. 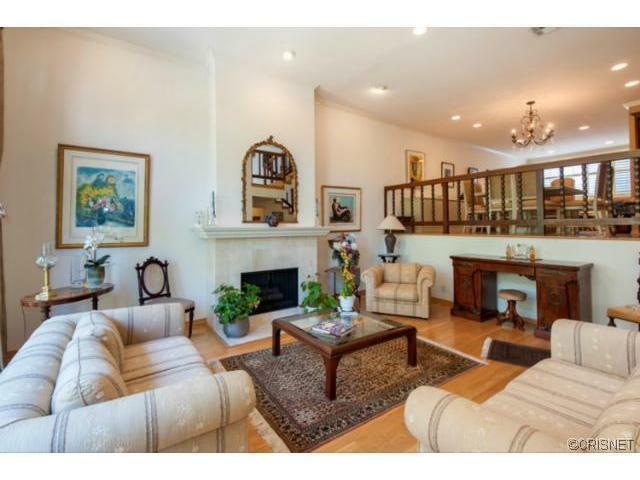 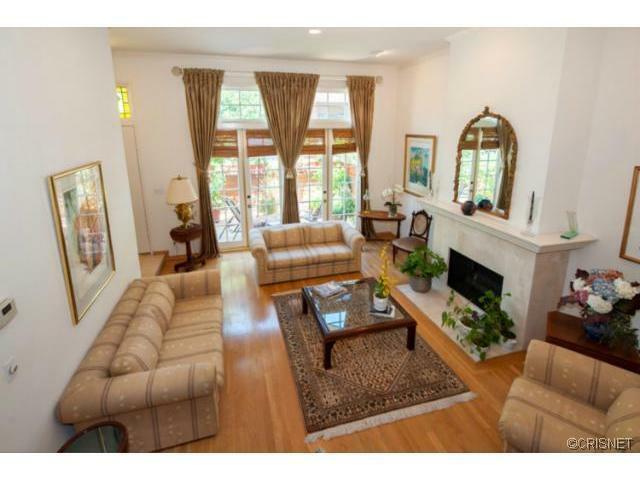 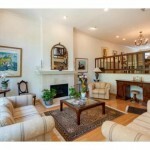 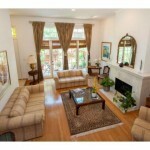 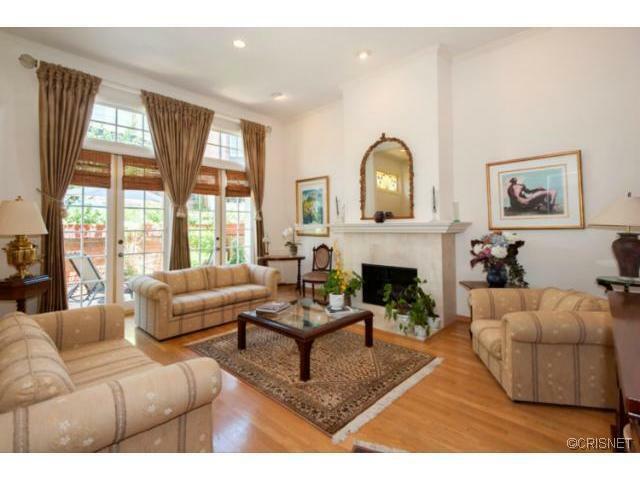 A formal living room with soaring ceilings surrounds a formal fireplace. 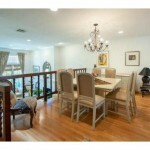 A dining room and a separate den create useful elegant spaces. 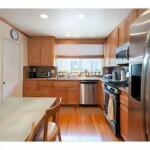 The kitchen is beautifully remodeled and bright. 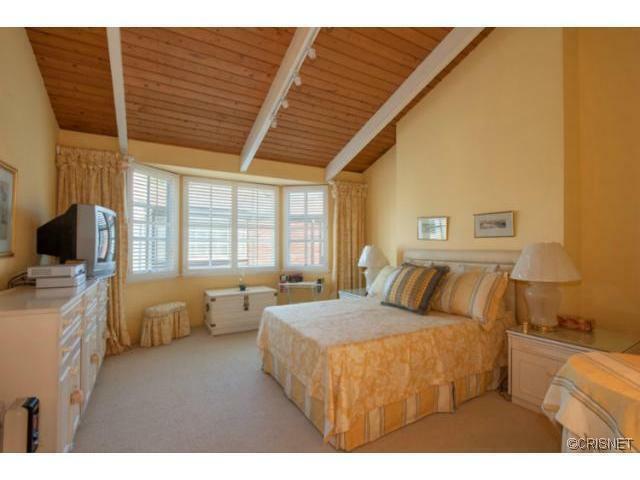 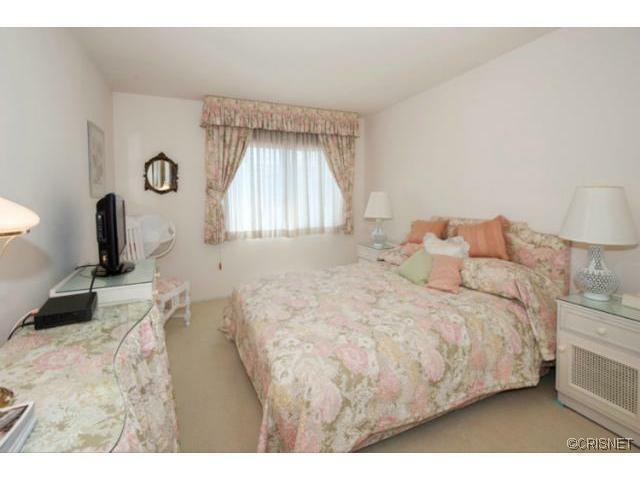 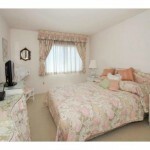 The upstairs features two large bedrooms plus an expansive master suite. 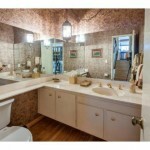 A large attached garage has plenty of extra storage space and laundry room. 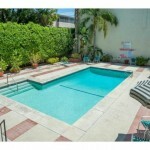 With close proximity to the beautiful pool this unit truly represents resort like living at its finest. 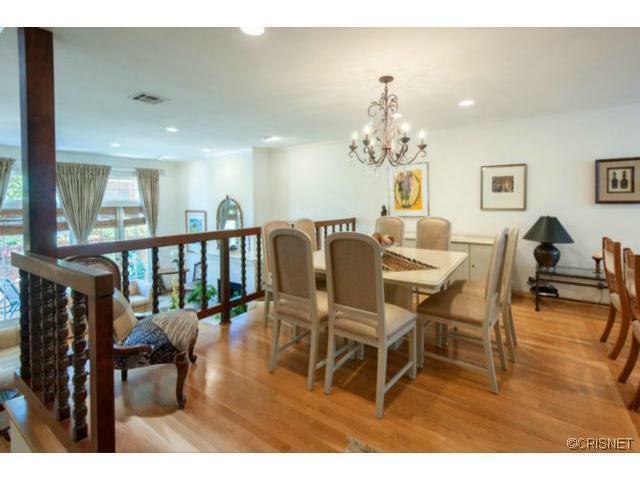 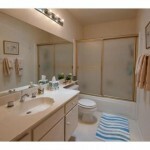 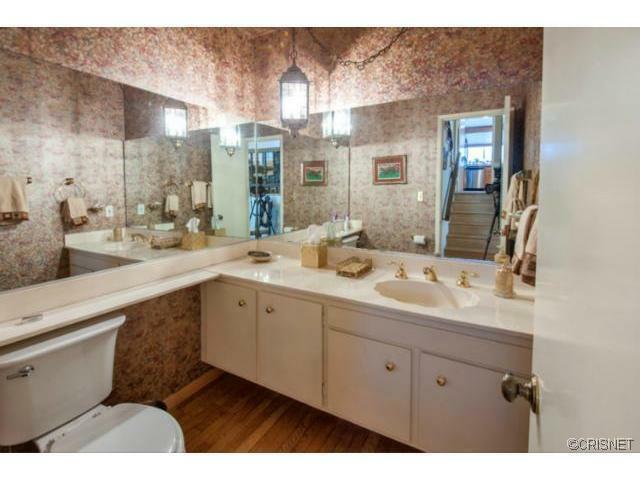 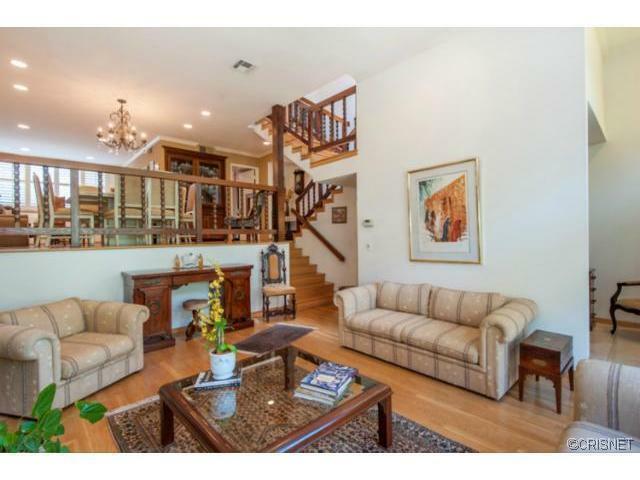 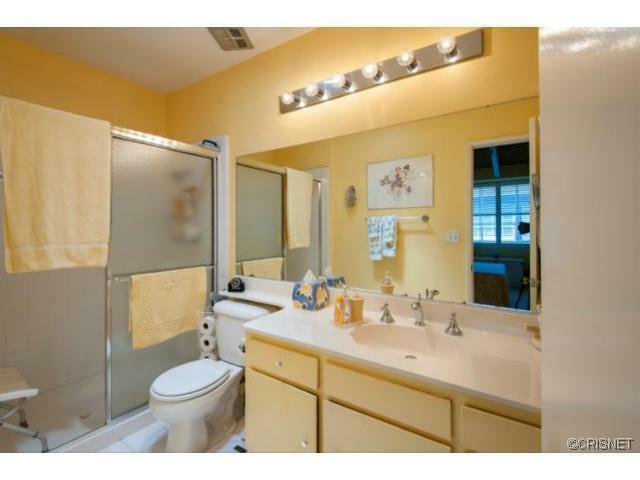 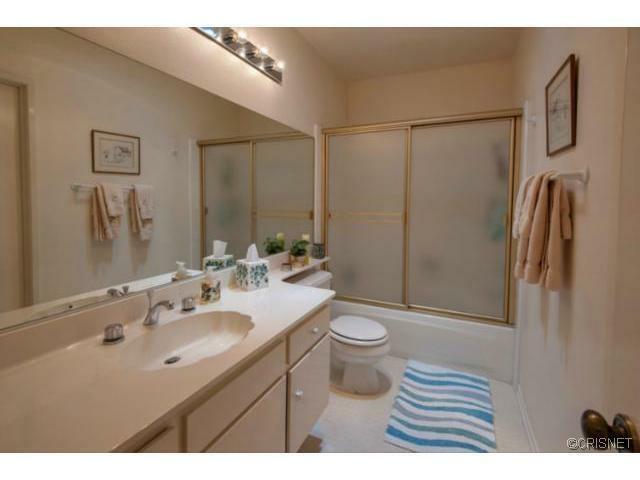 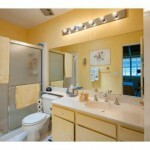 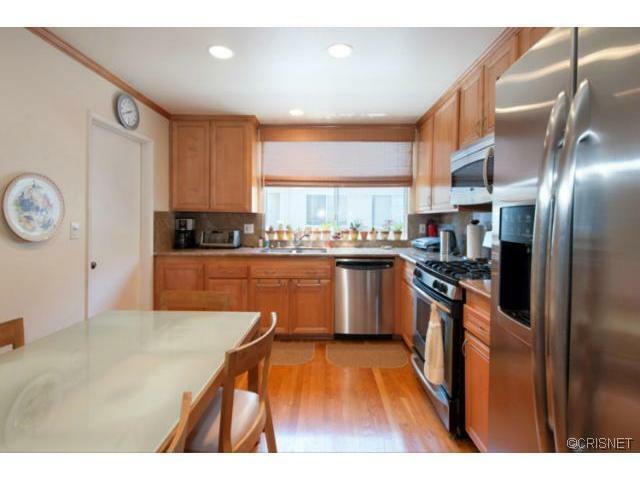 This entry was posted in Sold Listings on October 27, 2014 by Aaron Scott.